All SYCAMORE FARMS PARCEL 13 homes currently listed for sale in Surprise as of 04/23/2019 are shown below. You can change the search criteria at any time by pressing the 'Change Search' button below. 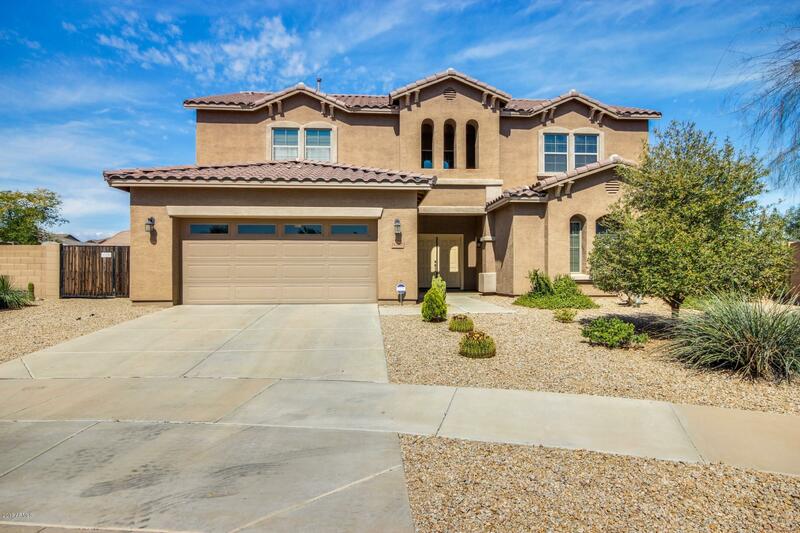 "Stunning 5 bed, 3.5 bath home for sale in Surprise w/fantastic curb appeal & 2 car garage. Updated interior w/neutral color palette; custom tile, spacious living/dining area & plenty of windows to let in natural light. 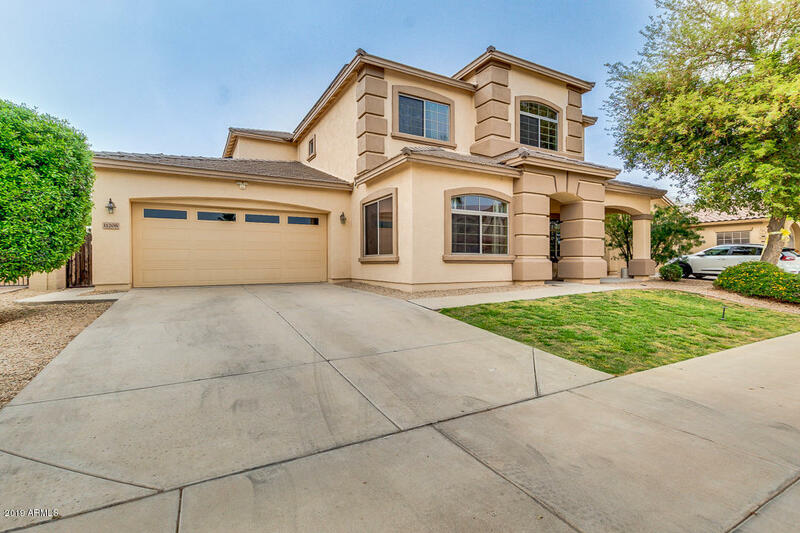 Family room open to gorgeous kitchen w/granite counters; large breakfast bar w/center sink; upgraded cabinets; recessed lighting; w/both butler & walk-in pantries. Large downstairs guest suite. Fresh carpet upstairs & Double-door entry to the master retreat with full bath, dual si"